The Internet of Things is all about smart networked objects that collect, report, and react to information—but as the media is quick to point out, some of these objects are a bit more creative or ‘out there’ in terms of their application than others. This month, for a bit of fun, I’ve therefore scoured the depths of the web (in other words, cracked open a beer and got onto google) to find the most unusual IoT use cases out there. 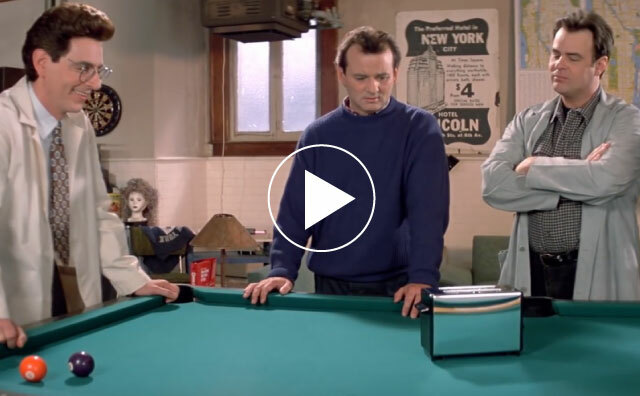 Some of them are unusual but innovative, and others are downright ridiculous! Some of the following, while unusual, could very soon make their way into our everyday lives, while with others I’ve given some thoughtful insight into what these devices are potentially missing, if that is the case. So let’s delve in and see what the maker community’s minds have gotten up to, and have a bit of fun. Here are five of the best. 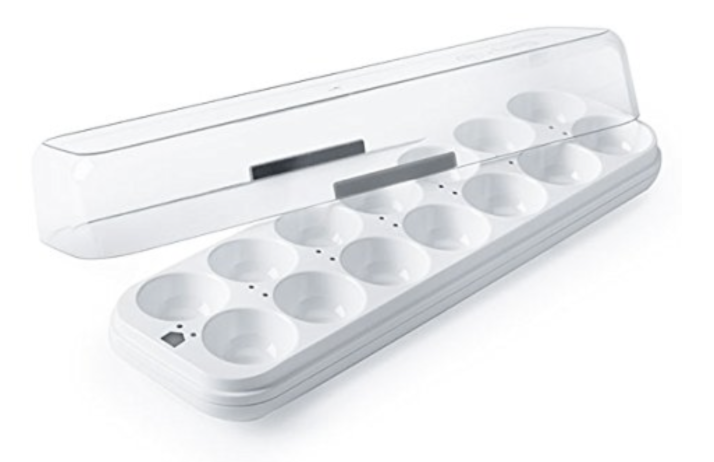 For the person who has everything, this device is essentially an egg tray for the fridge that tracks how many eggs are left. Your current egg-utilisation is read via some type of touch or pressure sensor, and the results are relayed to a rudimentary smartphone app. Egg-citing! Not sure how many units they have shifted, but let’s hope they have properly secured the WiFi network and access, and there is no hidden malware in there—otherwise the next DDoS attack may come from millions of these smart egg trays across the world! You might often hear our team say “The IoT isn’t just about connecting toasters to fridges”. We’ve been using that catchphrase for a while now, but the Griffin connected toaster which was unveiled at CES 2017 has finally delivered the connected toaster concept. This is a $100 toaster for the person who has almost everything (including the smart egg tray). I’m sure version 2 will have a “dance” function, as predicted in Ghostbusters 2. The IoCA (Internet of Connected Animals), as I would love to call it, could arguably be one of those markets that morph from the “what, no way!” of today into the “what you don’t have that? !” of a few short years. Already prevalent in the agricultural industry, Connected Animals turn “Dumb cows” into “Smart cows”. Don’t believe me? There are huge advantages to, and advances in, the smart animal. IoT and Machine to Machine technology always has a market in any use case where thousands of elements need to be connected, monitored and managed. If we take our humble cow as an example, statistics such as location, milking frequency, vital statistics and trends all help the farmer maximise return on investment. Companies such as Vital Herd are already developing smart pills which the cow simply has to swallow to get this data. Back in the “human” world, wearable technology is a massive growth market. Innovative companies are now taking the wearable concept, and paired with smart fabrics which can conduct electricity and provide sensors, are moving into the consumer pet market and providing wearable vests for cats and dogs. 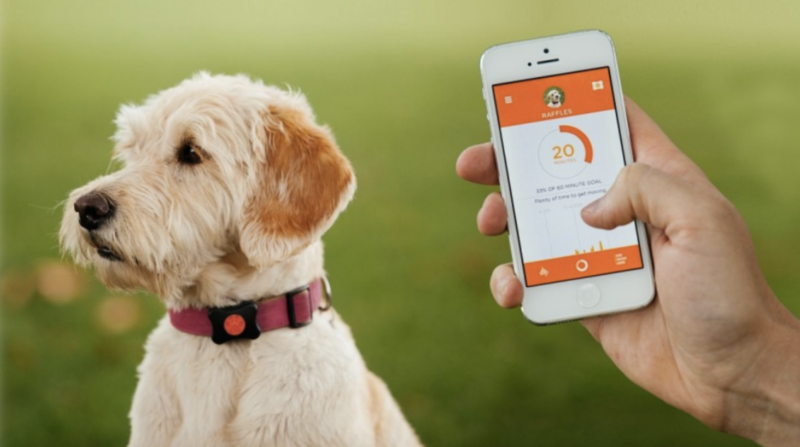 Companies such as PitPat are now developing fitness trackers for dogs which ensure your canine friend is getting the exercise it needs in a day. “The cause of, and solution to, all of life’s problems” – Homer Simpson. Everyone loves a good beer story, and the IoT’s thirsty arms also extend their reach to the food and beverages industry. In this case we have IoT solutions helping the pub. Companies like Pubinno have developed smart beer taps which assist in the perfect pour every time, whether it’s a half or a pint, with the option to add extra foam on top! Other companies like DrinkCommand have set their goals to reduce the human element even further, with the customer waving a card in front of the tap to pour the beer of their choice. Meanwhile, the Small Batch Beer Co., who change their craft beer menu regularly, has created a tool that allows customers to know just how much of each beer is on tap, all in real-time. While the obvious, up front benefits are perfectly poured pints every time, introducing the smart beer solution at the “business end” will open a new world of benefits which helps the ROI on the IoT investment. For example, a smart pub could tailor their keg deliveries to only when they know they need more beer. Data insights become available, such as peak usage times and which beers are the most popular, or which could be discounted to drive sales. “Making dumb things smart” is one of the cornerstones of consumer IoT. In this case this Indiegogo startup has decided to focus on the humble umbrella, making the world’s first smart umbrella. The Oombrella will alert you if you forget where it is, or if you are about to leave the house without it and it looks like rain, through its smart handle and integration with an app on your phone. 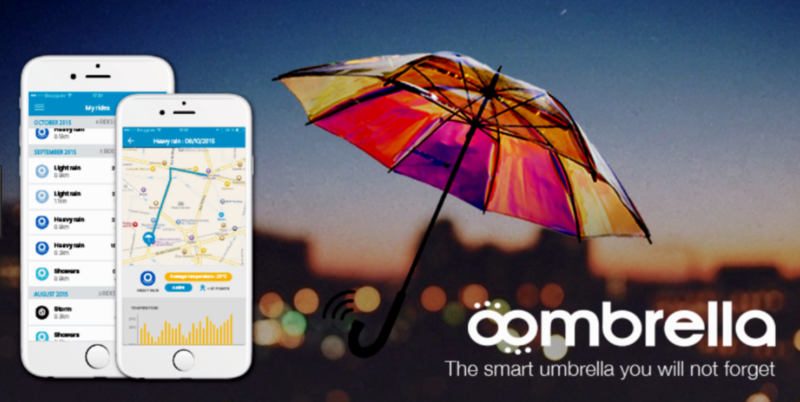 Already having reached its funding target, Oombrella has enough believers to get off the ground and keep its tech savvy users dry. Through its integrated app, the Oombrella allows users to predict the weather in the most techy way possible. Gone are the days of looking up at the sky and sniffing the air for rain! Perhaps cynical in my part, but as Kevin Costner said, “If you build it they will come”. Once you have precisely tracked the location of your precious Oombrella, you had better hope that no one has picked it up and made off with it. Perhaps they should integrate a fast-opening mechanism as a deterrent, run by app of course! We hope you enjoyed having a look at these unusual applications. While they may raise an eyebrow now, I think it’s safe to say we never know what the norm will be in five years time—We may all have smart umbrellas! It’s companies like the above that push the boundaries of innovation, and while the degrees of success will inevitably be varied, the important point is that people are using technology and connectivity to re-invigorate our daily lives. If you have a need for connectivity, whether your need is usual or un-unusual, get in touch with Pangea at contact@pangea-group.net.